The lab that I will be reflecting on is the cream puffs that we made. I chose to reflect on this lab because it was my favorite food that we made, and it turned out so well. This lab was my favorite because it was so easy to make and the cream puffs that my group made turned out fantastic. I enjoyed this lab because it was so easy to make. They also did not take much time to make, so it was quick and easy for our group. 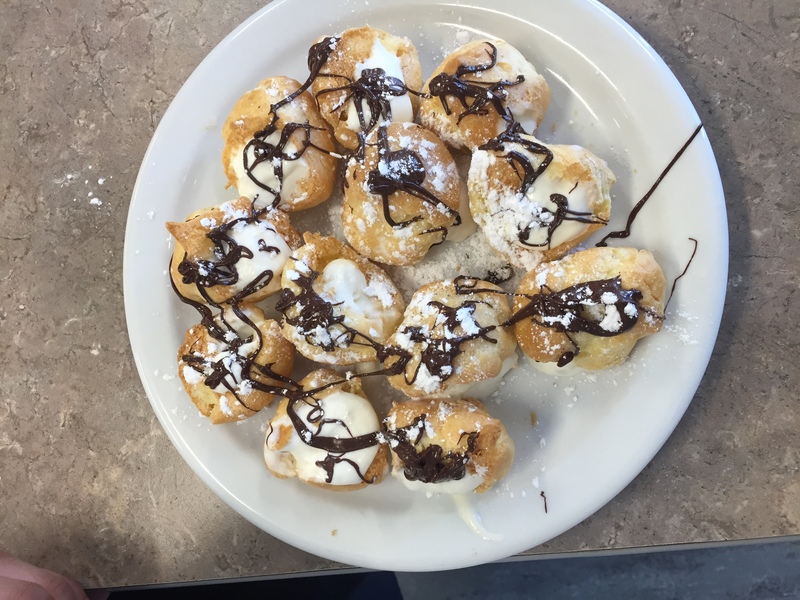 Our Cream puffs turned out great because our group talked to each other and made sure everyone knew what to do. We also used our time very efficiently which is such an important key because sometimes in different types of food (not all) timing is what makes the food better, in some food if you are a minute or two of then the food is ruined. This lab also brought our group together and the better your group knows each other and knows how everyone reacts to the things we do, it is just a lot better. My group worked with each other great, we were both ready to put the Cream Puffs in the oven at the same time, and if the other group needed help we would lend a hand. 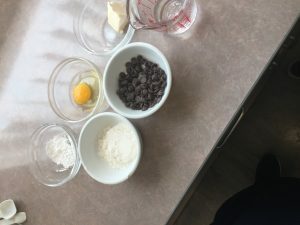 The process of making the cream puffs was very smooth, neither group messed up or made any crucial mistakes, mainly because we had such good communication and we knew what everyone was doing. If someone was doing something wrong we would help them fix what they were doing. If I were to do this lab again I think personally I would mix the matter with some Nutella, or put Nutella, or some chocolate inside the cream puff get that smooth texture that the whipping cream does not quite give. There is so many things that you can do with food and people may not realize it but trying new things is how most good food is made. I like to try my own, “throw some random spices in”, as my brother would say, there is just so much you can do and I want to try what I think would turn out great.